Working with Marian Calabro and CorporateHistory.net was a complete pleasure. 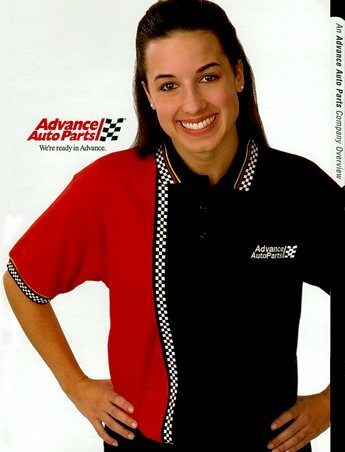 The experienced professionals we were given access to, and the creativity they possessed in their work, captured the true essence of Advance Auto Parts over the past 75 years. 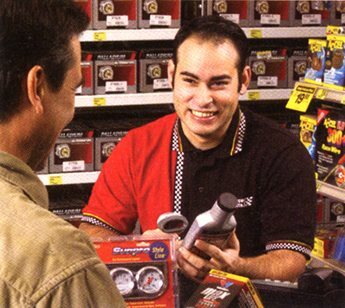 Interviews with retail store team members were at the heart of the anniversary narrative commissioned by Advance Auto Parts.